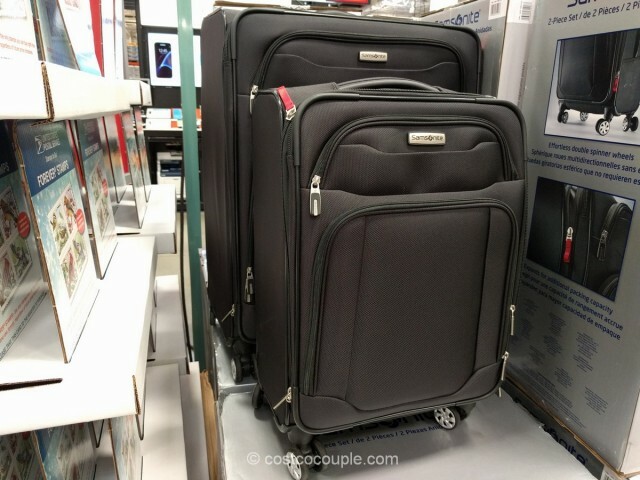 The Samsonite StackIt 2-Piece Set allows you to stack the smaller 20″ luggage horizontally atop the larger 25″ one. 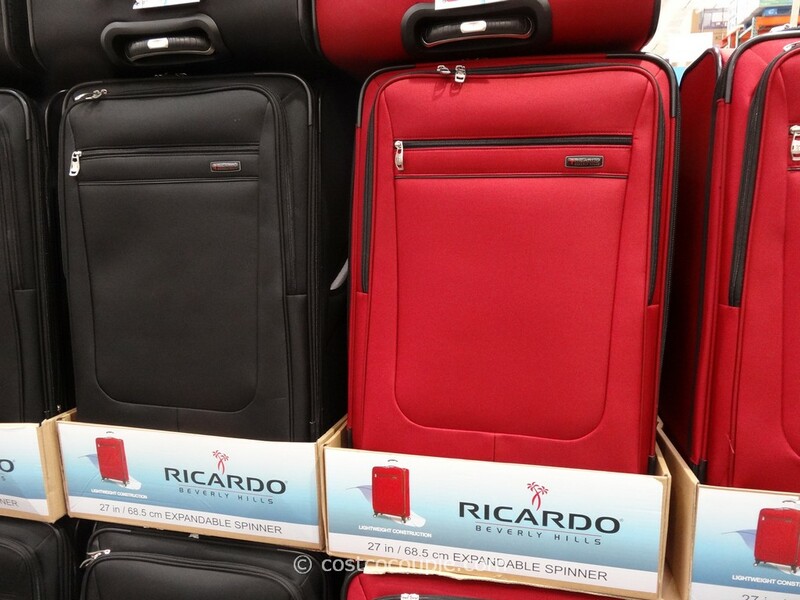 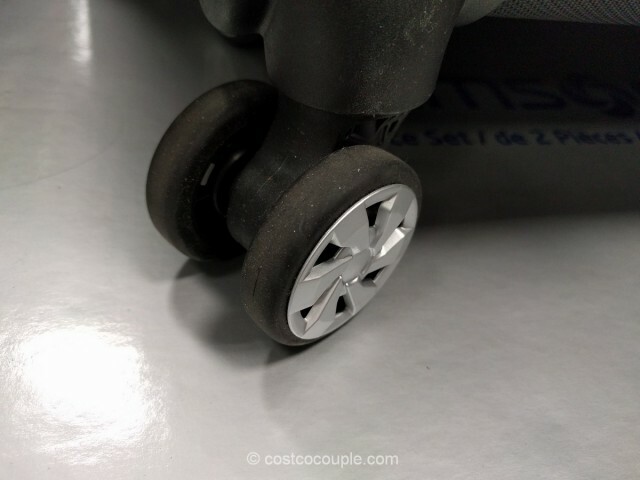 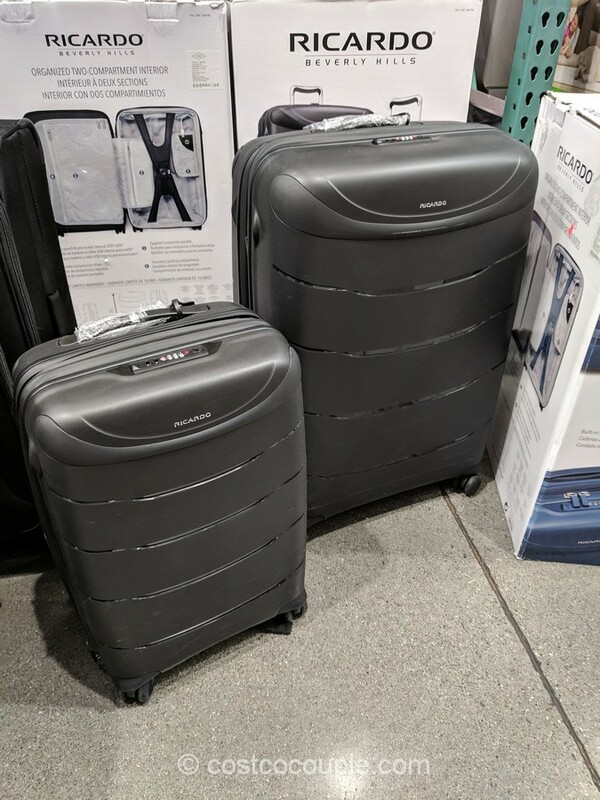 These are soft-sided luggages with 4 multi-directional double spinner wheels for 360 degree upright turning and rolling capability. 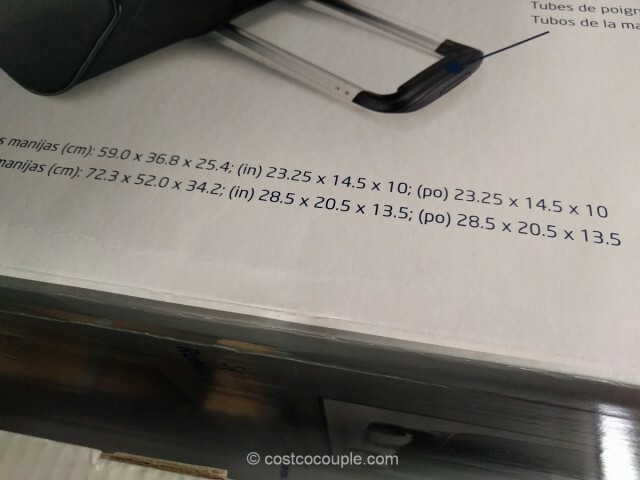 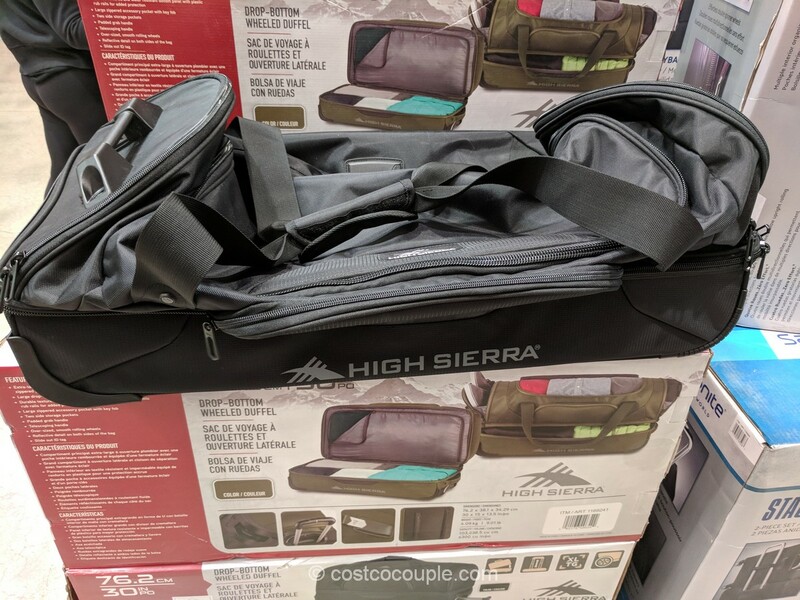 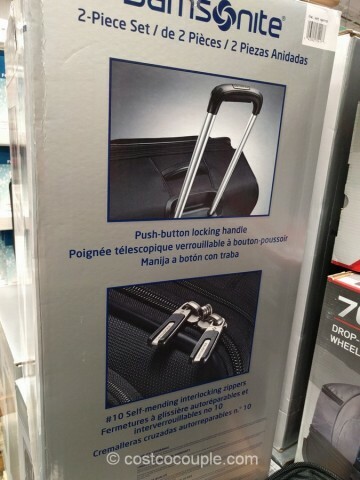 They are expandable for additional packing capacity. 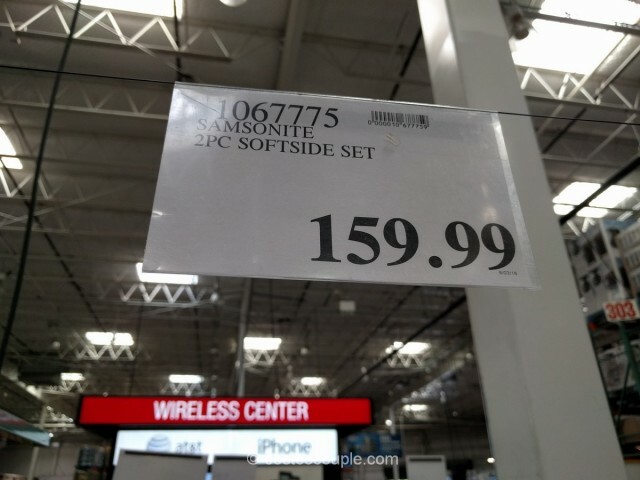 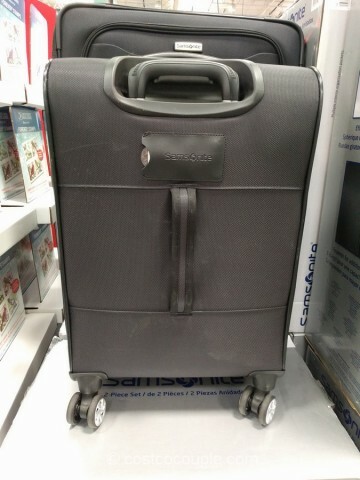 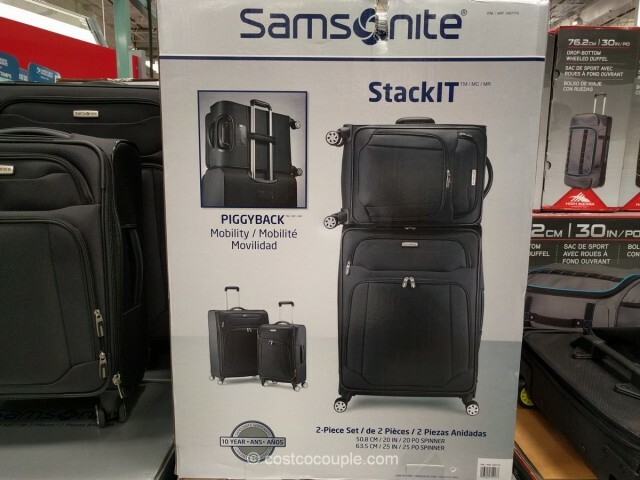 The Samsonite StackIt 2-Piece Set is priced at $159.99.